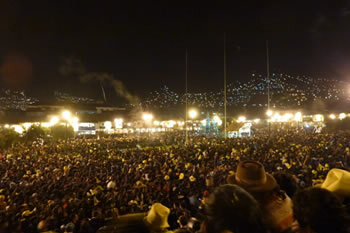 To receive New Years in the Imperial City of Cusco – in the heart of the Inka culture – is an unforgettable experience due to the energy that flows in every place of this beautiful city, as well as due to the city and the hundreds of tourists that wait to recharge new energy in order to have a blessed new year. 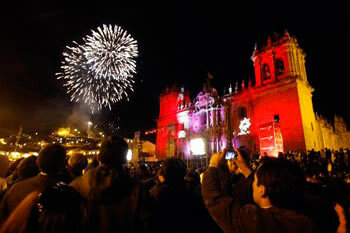 The celebration occurs in the main plaza where the people of Cusco and tourists gather and starts at 12 o‘clock when the church bells ring to announce the arrival of the New Year; at the same time, a spectacular fireworks display starts, illuminating the sky with indescribable colors. 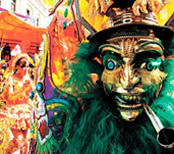 The entire celebration is filled with vividness, colors, and heat – the tradition is one in which every tourist arrives with their own customs which they share with everyone who participates in the grand celebration. In the plaza, we can also find musical groups brightening the celebration. 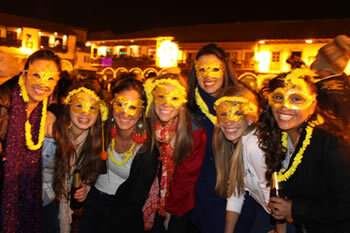 New Years in Cusco is endless in its explanation; it’s a new experience in which you can find new energy, joy, friendship, and so much more which is unimaginable. 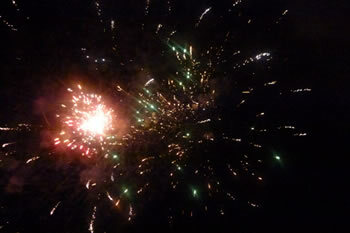 The celebration is a great option to pass New Years in a unique and interesting way that simply cannot compare to anything else. 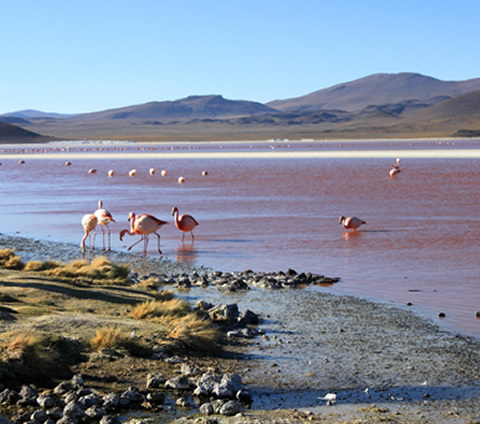 Note: For those who would like to spend New Years in Cusco, we would like to remind you that the program reservation is subject to change due to access availability; it is for this reason that we recommend that reservations be made with much anticipation. 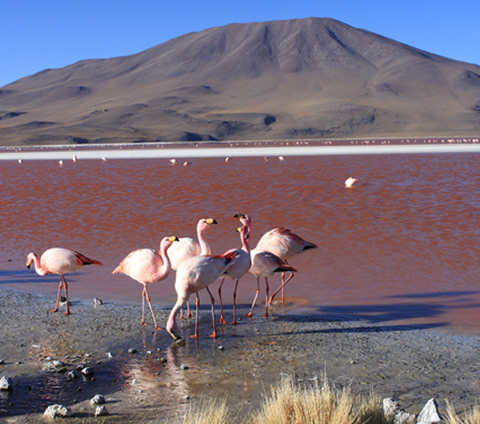 Availability: 30th of December Every Year from the City of La Paz. 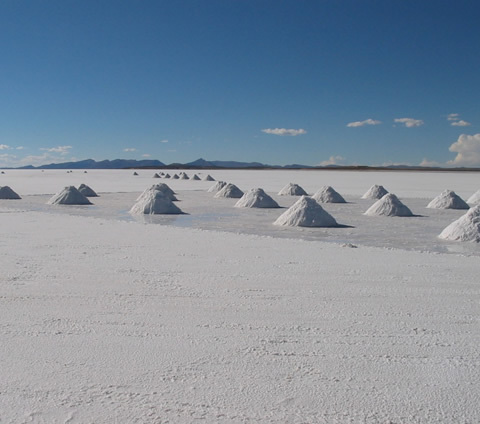 07:30 AM – We will gather in our office in the city of La Paz. 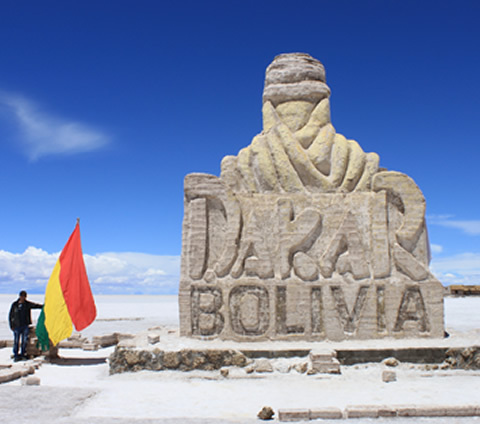 08:30 AM – We will take a comfortable bus from La Paz, Bolivia – Cusco, Perú (approximately a 12-hour trip). 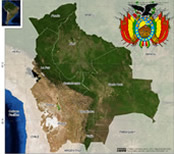 Please note that we will be passing through the immigration post of Desaguadero in order to change transportation to cross the Bolivian-Peruvian border; it is necessary to bring with you information regarding your identification – for example, your passport – as these may be necessary to cross the border. 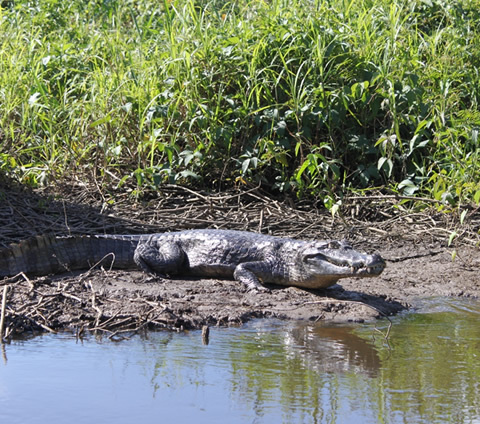 If you have any questions regarding what is required, don’t hesitate to contact our offices, as we are always available to answer any questions that you may have. 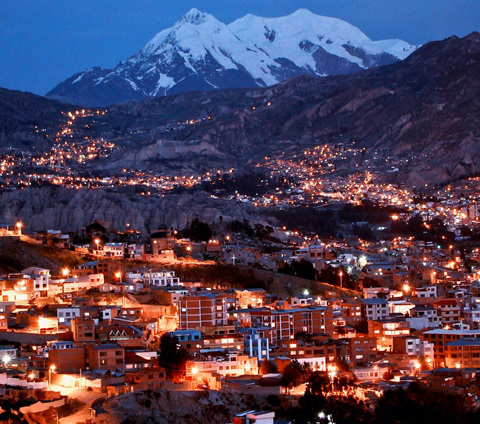 21:00 PM – We will arrive to Cusco (approximate arrival) and then find accommodation in the selected hotel. 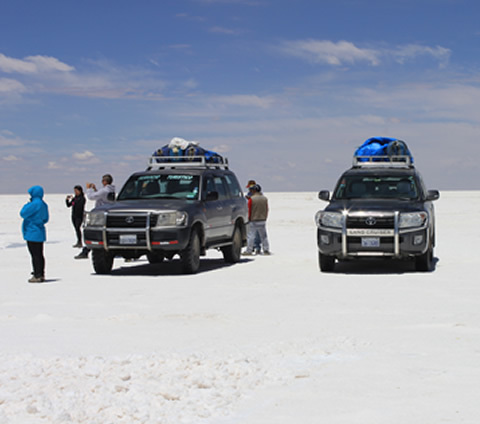 Included: Transfer out/in, comfortable bus from La Paz – Cusco + hotel. 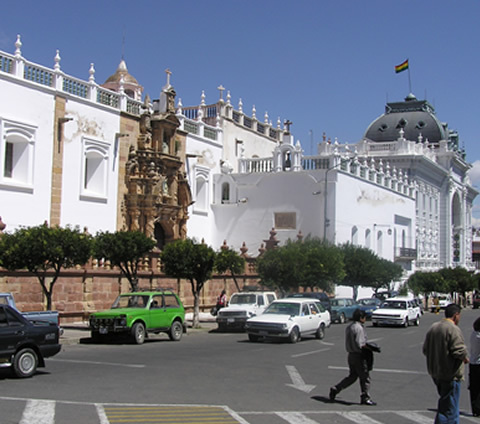 The Cathedral – A colonial religious monument of extraordinary artistic value. Temple of Koricancha – Recognized as The Temple of the Sun, the Temple of Koricancha’s architecture is perfect and its stone construction reflects the work that was the most important of the Inkan Imperial Empire. Sacsayhuaman – This construction is attributed to the Inkan people of the last dynasties and is located 5 kilometers from the city of Cusco. 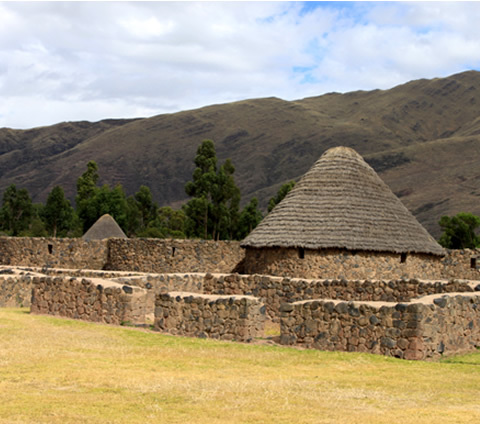 Qenqo – Located a kilometer from Sacsayhuaman, Qenqo was a ceremonial center as can be seen by the giant monolith that is located in the center of the construction; this monolith was possibly considered an animal and the main deity of the Inkan people. 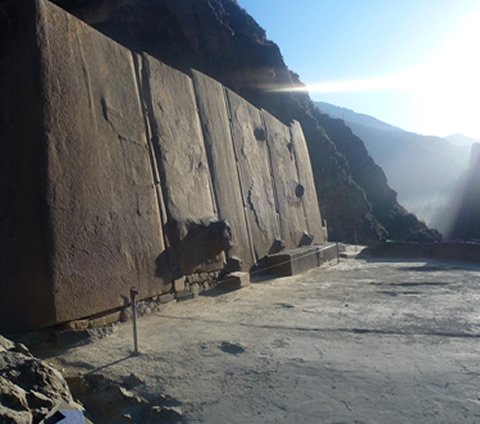 The monolith is surrounded by niches where the Inkan people would make their offerings to the deity. Puca Pucara – An old tambo – lookout point – along the Inkan roads; its construction is of a rusty type which contains alleys, houses, and courtyards. 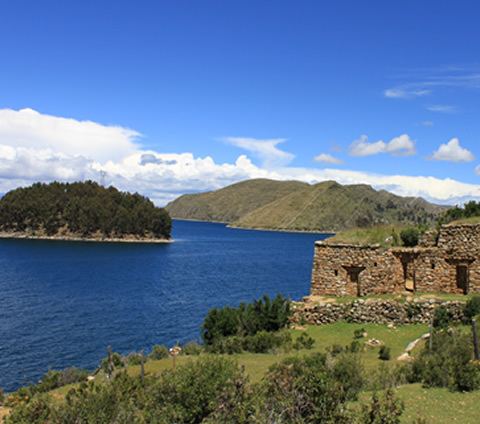 Tambomachay – Located at 9 kilometers from Cusco, this place is known as the Inkan baths by the shape of its water sources; however, it could also be temple dedicated to the water cult. 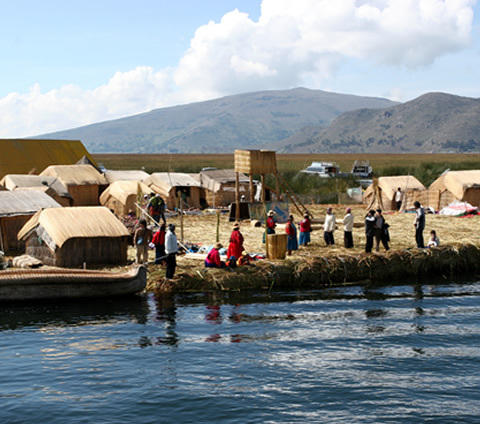 After visiting Tambomachay, we will return to the city of Cusco where you will have the afternoon free on your own account. 22:30 PM – We will visit the main square and wait for the reception of the New Year; during this celebration, we will be able to enjoy pyrotechnic games as well as a nice toast with the hubbub and excitement of thousands and thousands of tourists stationed in the main square. 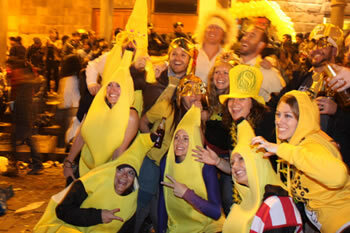 As well, we will be able to enjoy the rest of the night as a fun night of dancing around the main square. 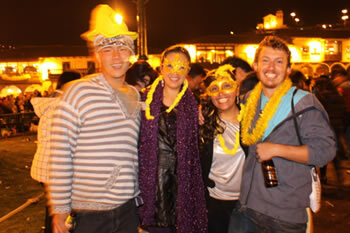 Included: City Tour in Cusco (Shared touristic transport, tour guide, entrance fees), celebration and middle of the night toasting + hotel. 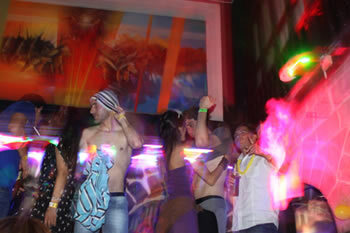 After breakfast, you will have a free morning on your account to enjoy the enigmatic city of Cusco. 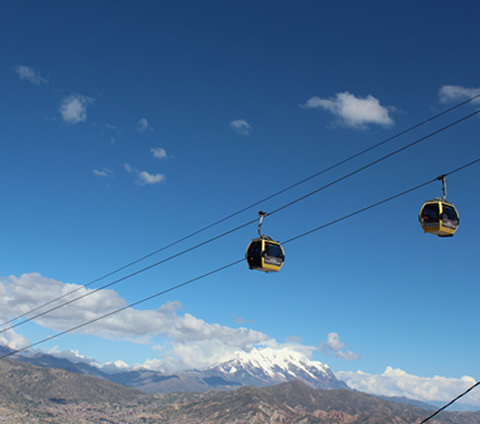 14:00 PM – Personal pickup from your hotel and then a transfer to the Cusco bus terminal; we will take local transport towards the Inka city of Ollantaytambo. 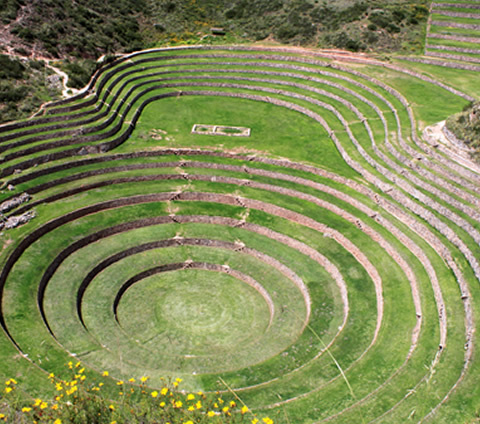 Included: Transfer out/in, local transport ticket from Cusco – Ollantaytambo + hotel. 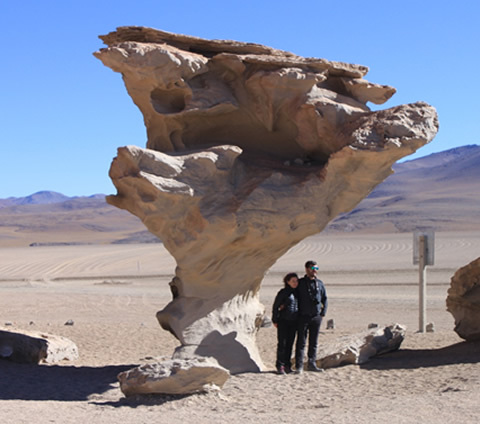 After breakfast, we will personally pick you up from the hotel to the train station where we will take a train from Ollantaytambo to the majestic city of Machu Picchu; the trip is approximately 2-hours long, and we will be able to appreciate during the transport a diversity of natural passages. Upon arrival to the train station in Aguas Calientes, we will take a take a bus in ascension to Machu Picchu – and, in Machu Picchu, we will visit the historical Sanctuary, observing the beautiful passage and visiting the principal ceremonial centers – like: Temple of the Sun, the astronomical observatory of Intihuatana, Temple of the Pachamama (Mother Earth in English), the Main Square, Temple of the Three Windows, Temple of the Condor, Sacred Rock, etc. 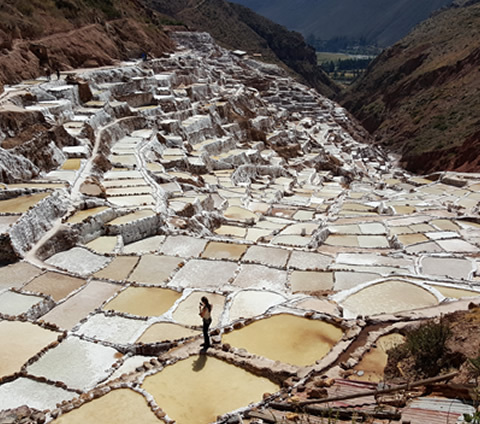 AFTERNOON – We will take the train in return to Ollantaytambo where we will find connection to Cusco. 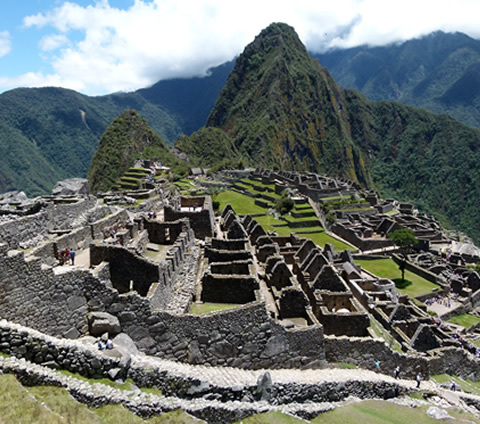 Included: Transfers, train from Ollantaytambo – Aguas Calientes – Ollantaytambo – Cusco “Expedition Class,” tour guide, bus ticket (ascension/descension); entrance fee to Machu Picchu + hotel. 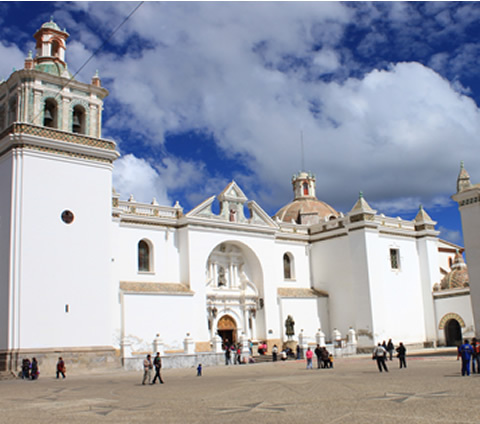 07:30 AM – Personal pick you up from your hotel and transfer to the Cusco bus terminal. 08:30 AM – Comfortable bus from Cusco – Puno (approximately a 7-hour trip). 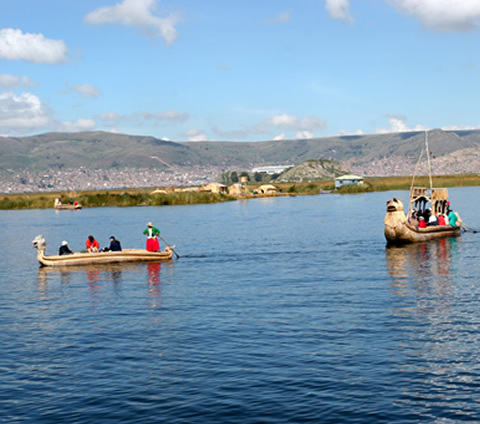 15:30 PM – Arrival to Puno (approximate arrival) with free time for an hour in order to have lunch on your own account. 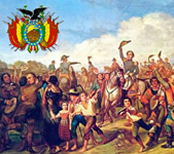 16:30 PM – Transport from Puno to the immigration post of Desaguadero on the Bolivian-Peruvian border to change transportation in order to return to the city of La Paz. 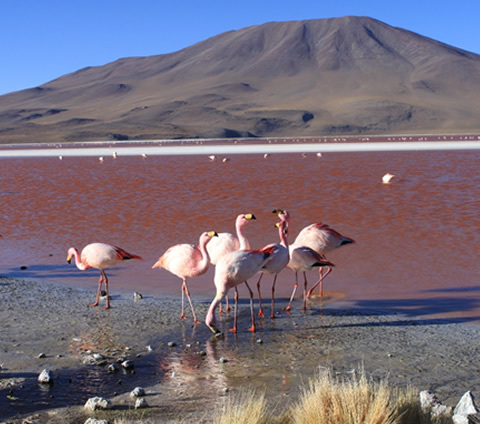 Included: Transfer out à Cusco bus terminal, bus ticket from Cusco – Puno + shared transport from Puno – Desaguadero – La Paz. 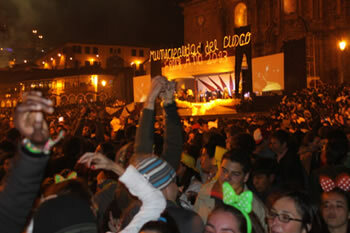 After breakfast, you will have a free day on your account to enjoy the enigmatic city of Cusco.